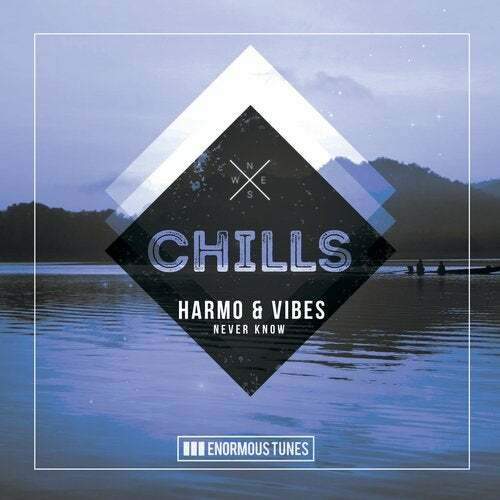 HARMO & VIBES made some noise for themselves earlier this year with their hit remix for Burak Yeter's multimillion selling track "Tuesday". Now this is the first original solo track released from this promising Ukrainian act. NEVER KNOW is an amazing and melodic gem which combines modern future house with light progressive house elements, in a way we haven't heard it lately. The production is right on point and super fresh. Maybe the epic orchestral main breakdown has to be pointed out here, as this is quite uncommon in dance music but in this track the artist managed to blend in this part so it rounds up the track perfectly. We truly hope we can soon show you some more music from those amazing artists.